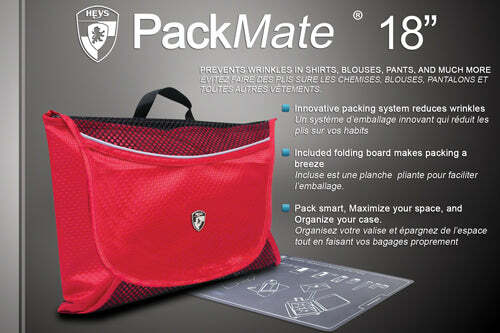 Home / ALL / under-25 / Packmate™ 18"
The PackMate™ serves 2 important functions within the same bag. 2. 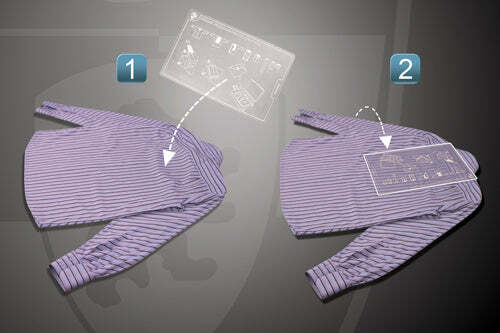 It creates more space, as by compacting your clothes into tighter, more organized compartments, you will have more room to spare. 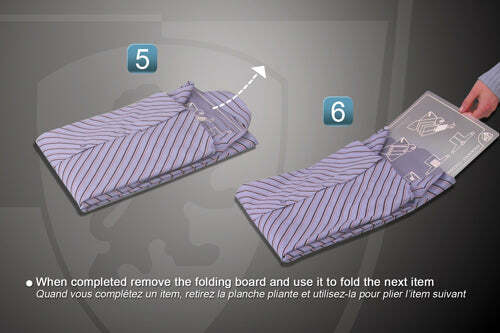 The Folding Board has instructions printed right on the board itself so you will always have them handy wherever you are. 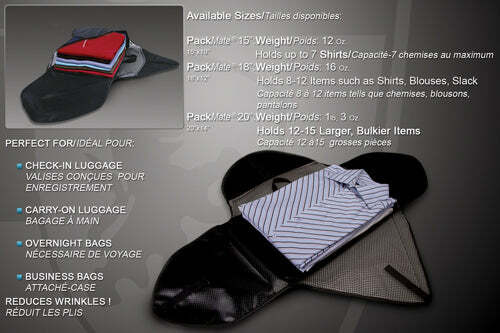 This is ideal for Dress Shirts, Blouses, Slacks, or any other item that has a high tendency to wrinkle when in luggage. 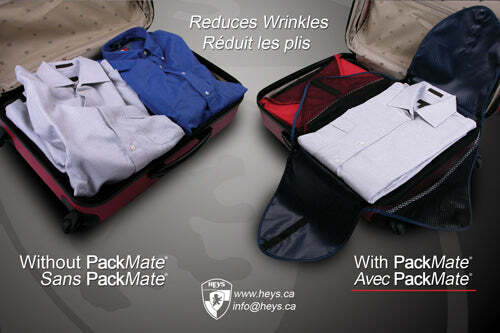 Also available in a Packmate 15" and Packmate™ 20"